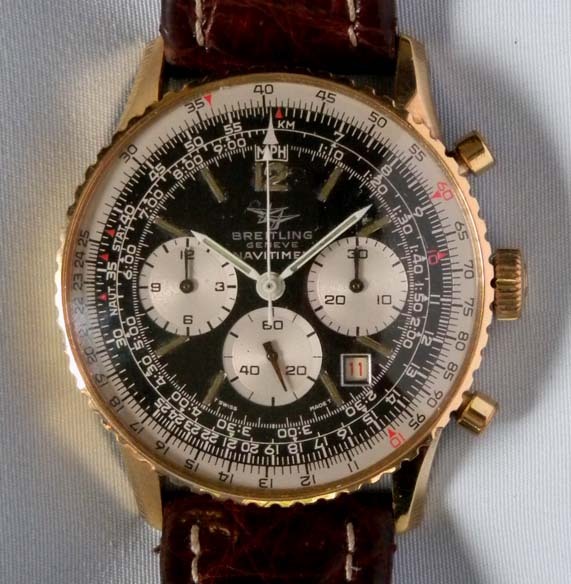 Breitling Navitimer gold filled and stainless reference 7806 vintage chronograph calendar wrist watch circa 1974. 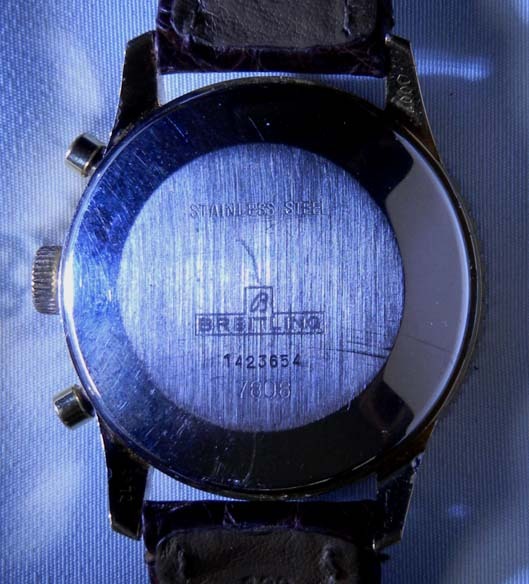 Original dial. 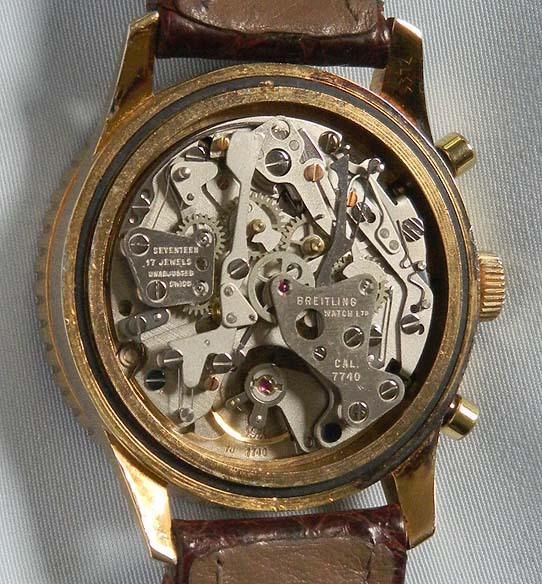 Caliber 7740 rhodium 17 jewel movement.